Utility Sector | We design and deliver innovative solutions to the most complex sales and marketing challenges for the world's biggest brands. 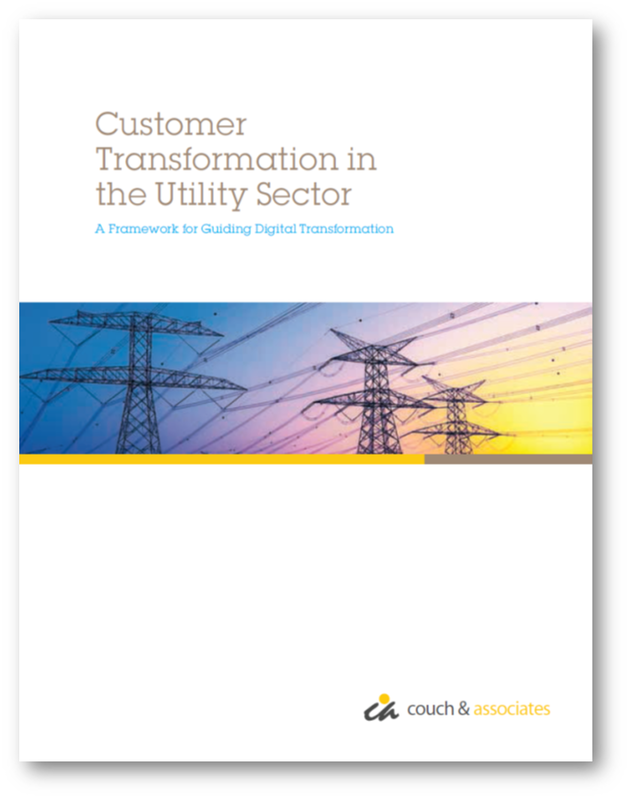 The utility industry is filled with rules and regulations, so it can be challenging to find an infrastructure that encourages digital strategy. However, the opportunities provided by technology tools are exponentially growing, and implementing strategies that focus on becoming data driven and customer centric can drive profits. Couch & Associates has helped clients in the utility industry build sophisticated strategies that have been focusing on improving customer experience and company productivity. We work at a strategic level and then support businesses with technology execution as well as targeted campaigns, customer acquisition and retention. We help our clients improve their customer insight by more efficient data segmentation and demographical analysis.